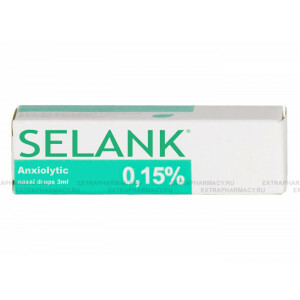 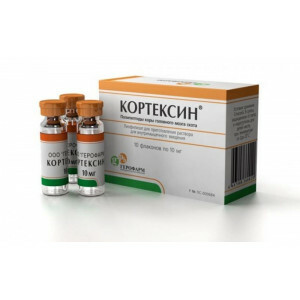 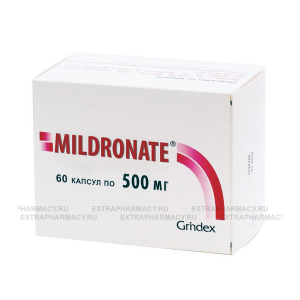 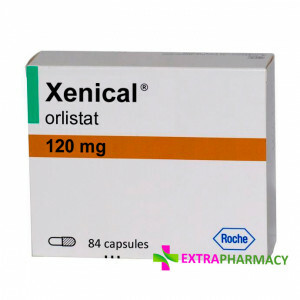 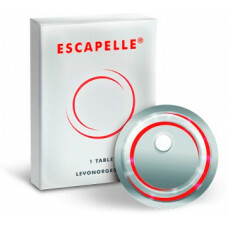 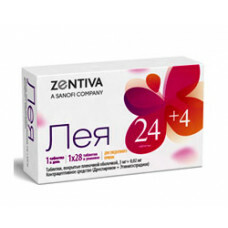 Escapelle (in Ciryllic : Эскапел) is the birth control medication preventing pregnancy after unprote..
Leia is a birth control pill ( full analog of Yaz) manufactured in Spain by Zentiva Pharma. 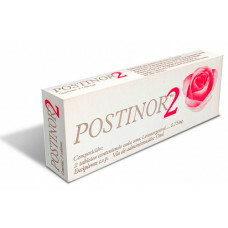 Leia is ..
Postinor is an urgent contraception pill (Morning after pill). 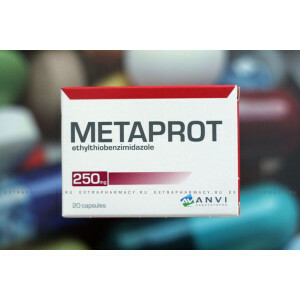 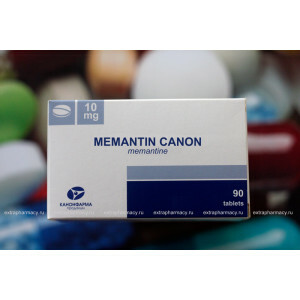 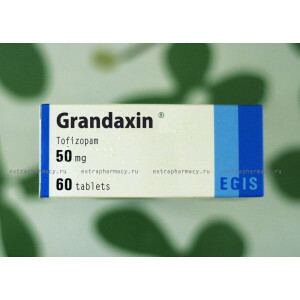 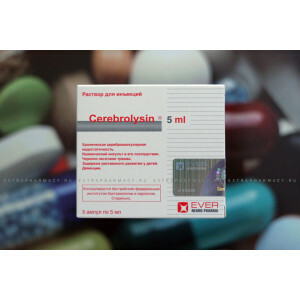 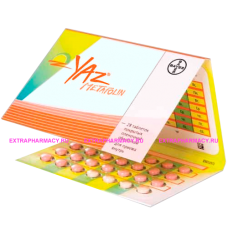 First tablet of Postinor should be ta..
Yaz Metafolin is a birth control medicine available in a number of countries worldwide. 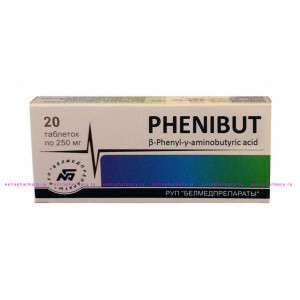 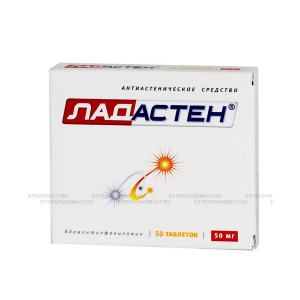 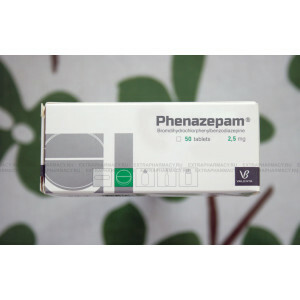 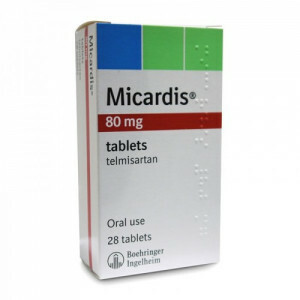 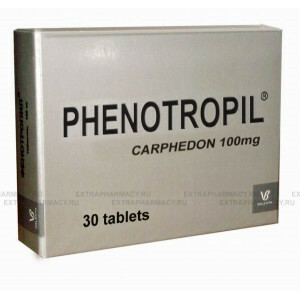 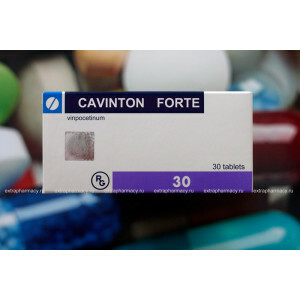 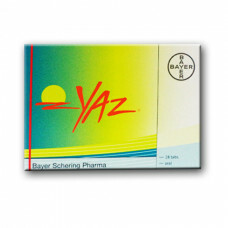 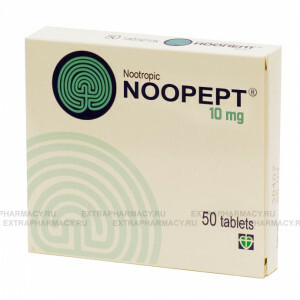 We supply 10..
Yaz is a popular birth control pillManufactured by Bayer Schering Pharma AG (Germany)Each ..